The Philadelphia Eagles have beaten the New York Giants four straight times on the football field, but it appears they lost to them in the battle for a new head coach. According to multiple reports (the first that I saw was Anthony Gargano of 97.5 the Fanatic), the Giants are poised to hire Ben McAdoo to be their new head coach. 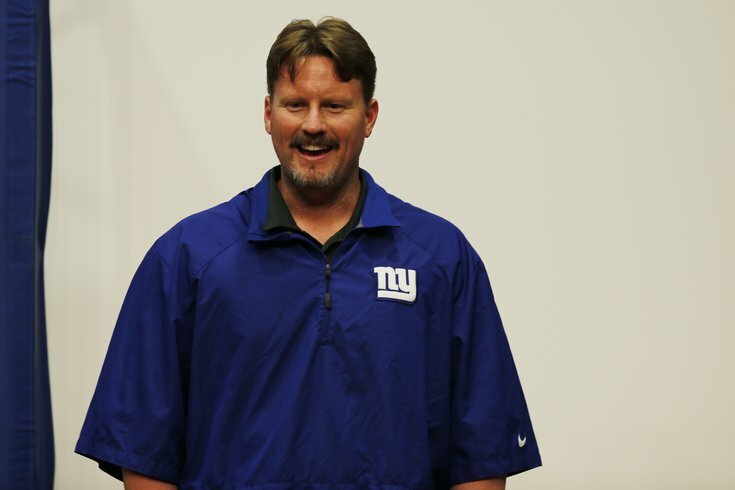 McAdoo previously served as the Giants' offensive coordinator under Tom Coughlin. According to a source, the Eagles had high interest in McAdoo. The Eagles interviewed McAdoo last Thursday, and then followed that up with an interview with McAdoo's former boss, Tom Coughlin. However, given the choice between staying with a team with whom he was already familiar, or leaving for a new city, the Giants clearly had the upper hand in getting their guy. The remaining coaching candidates who have already interviewed with the Eagles are Chiefs offensive coordinator Doug Pederson, Eagles interim head coach and offensive coordinator Pat Shurmur, Eagles running backs coach Duce Staley, and former Giants head coach Tom Coughlin. The Giants are the third team to hire a new head coach this offseason. The Miami Dolphins hired Adam Gase, who was another Eagles target; and the Cleveland Browns hired former Bengals offensive coordinator Hue Jackson. One of the reasons Jeffrey Lurie noted for the timing of Chip Kelly's firing was that he wanted to get a head start on the hiring process, which would give the Eagles an advantage over other teams looking for a new head coach. It is now 14 days removed from the day Lurie fired Kelly, and the Eagles could eventually be the final team to land their guy.